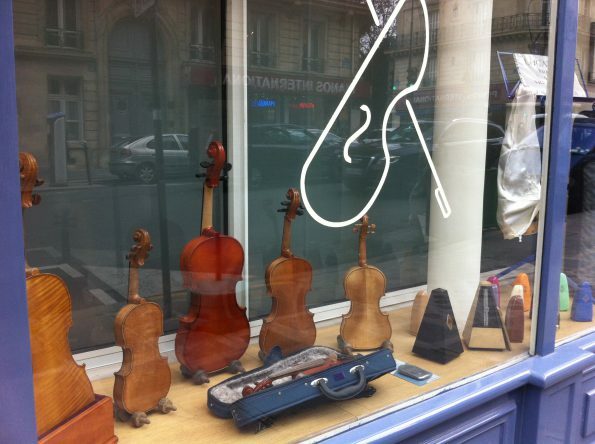 Walking west past Gare Saint-Lazare, one suddenly begins to notice the violins. They are everywhere: in cases held by rushing pedestrians, on the street signs, in the shop windows. 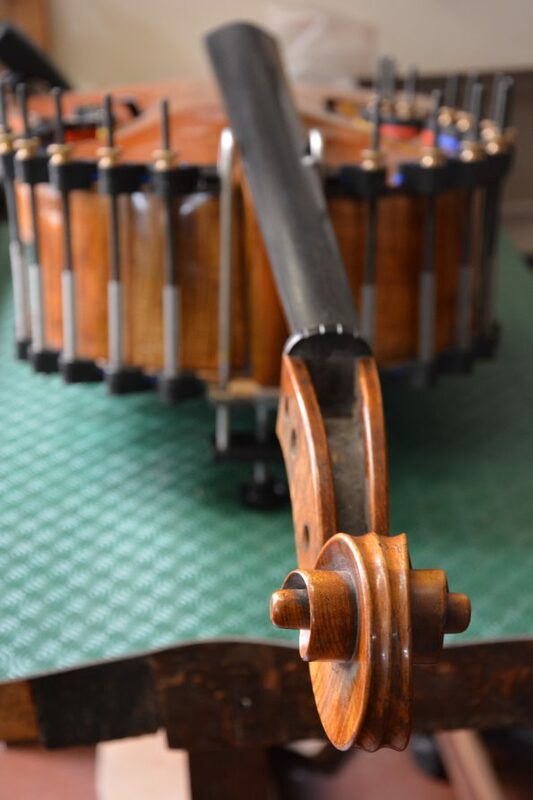 The violins have a mystic air. They are a thing of the past, developed four-hundred years ago – yet somehow they have survived into the 21st century, some gaining a value of millions of dollars along the way. 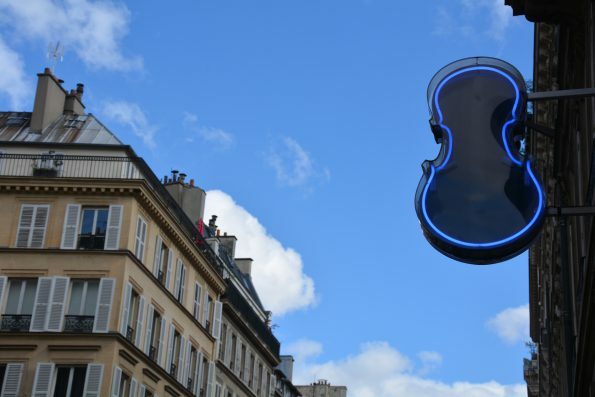 In Paris, Rue de Rome is the violin’s kingdom. 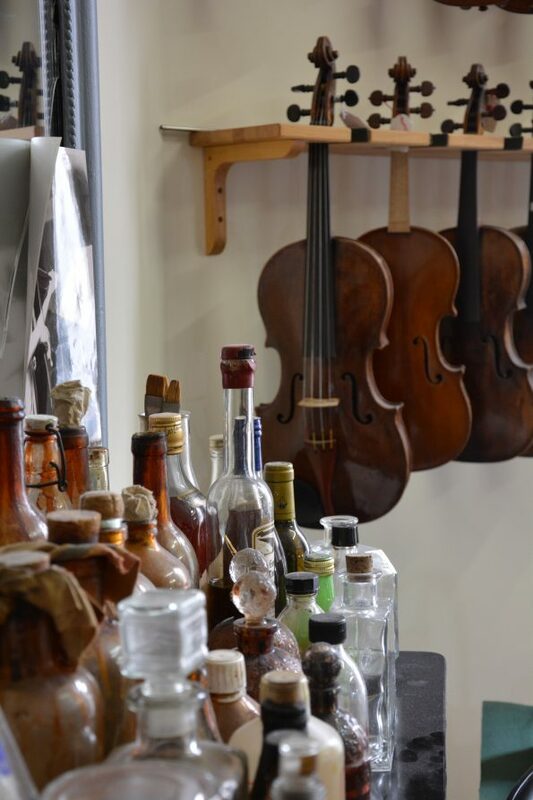 This is where musicians come to buy and consult, and where makers reside, continuing centuries-old traditions. Here, workshops are frozen in time. They are filled with large stores of aging wood, a distinct smell of varnish, manual filing and carving tools. The only reminder that we haven’t, in fact, traveled back in time is the ever-present stereo machine, often playing recordings of Bach or Beethoven in the background. 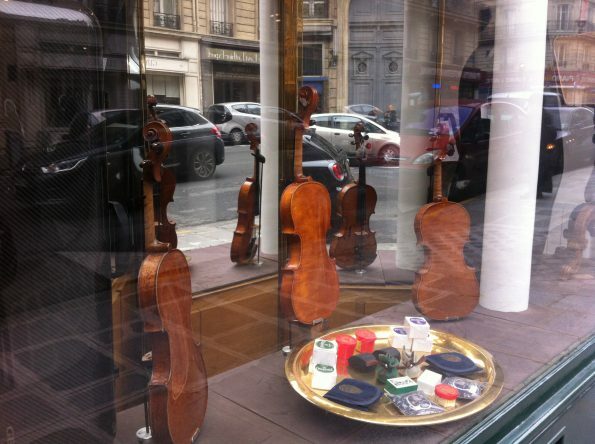 If Rue de Rome is the violin kingdom, Maison Vatelot-Rampal is the royal palace. 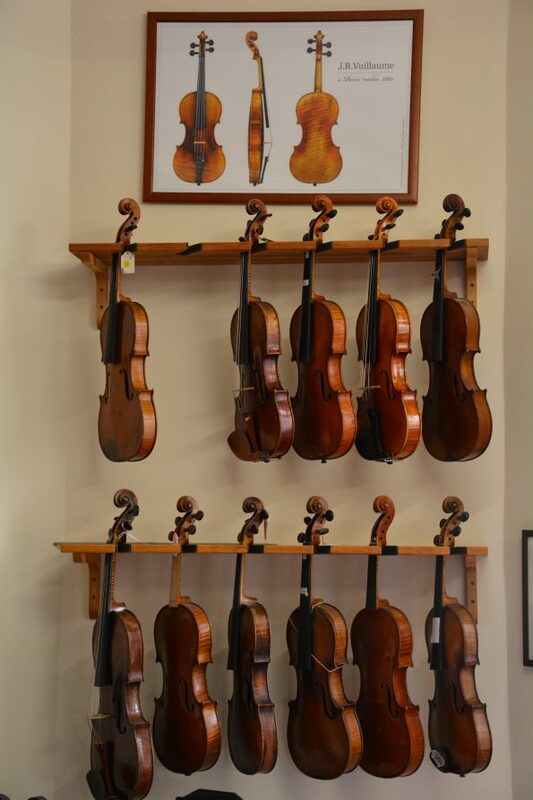 For more than a hundred years, this workshop has been the Paris mecca for the world’s greatest string musicians, ranging from Itzhak Perlman to Yo-Yo Ma. 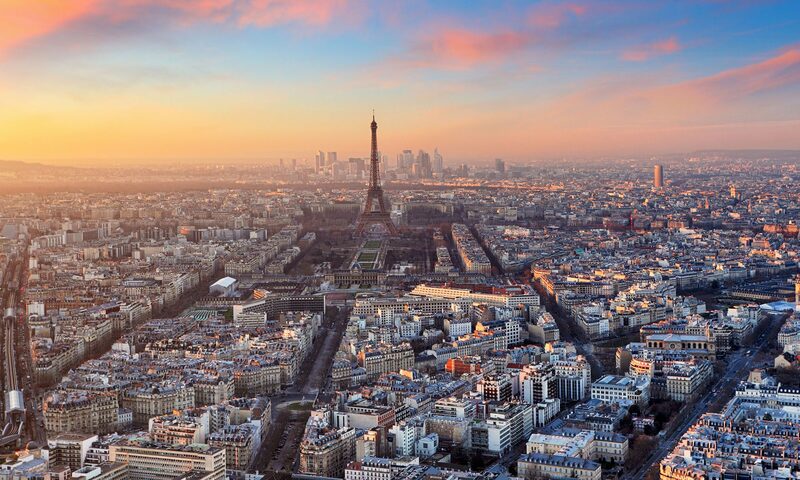 The workshop was founded by Marcel Vatelot in 1909, then passed on to his son Étienne and finally to the current owner, Jean-Jacques Rampal in 1998. 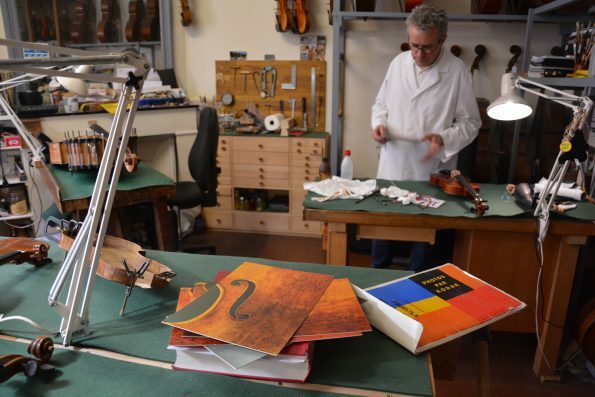 Nestled in a side street, it employs numerous makers and restorers, who regularly repair instruments from the 16th century. 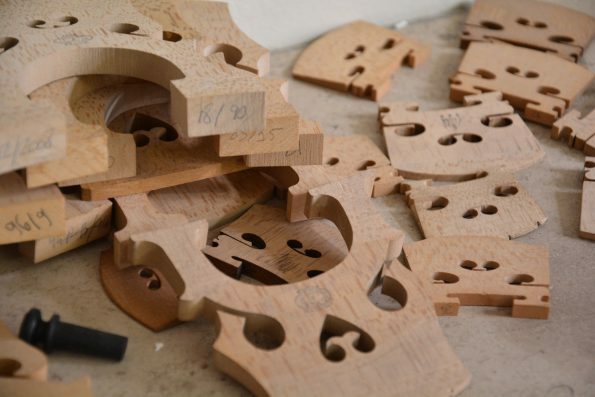 Mahu has sold his violins to musicians across the world. One of his instruments, he says, has ended up in North Korea. 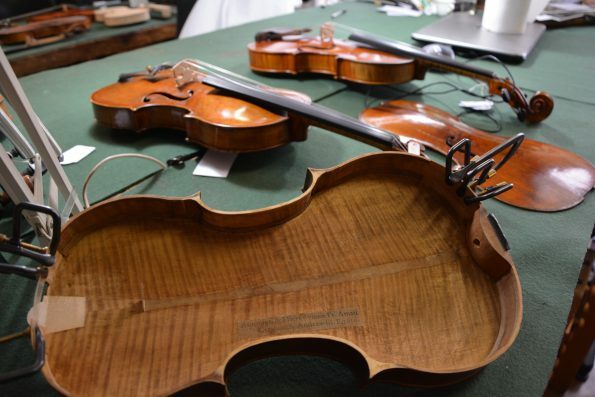 To his clients, violins are objects of utility, but also of luxury. Today, owning a handmade object of such high monetary value is rare. Mahu uses a brander heated over a small flame to brand the bridges of his instruments with his name. Someday, in hundreds of years, his name might be worth as much as that of the Amati family.